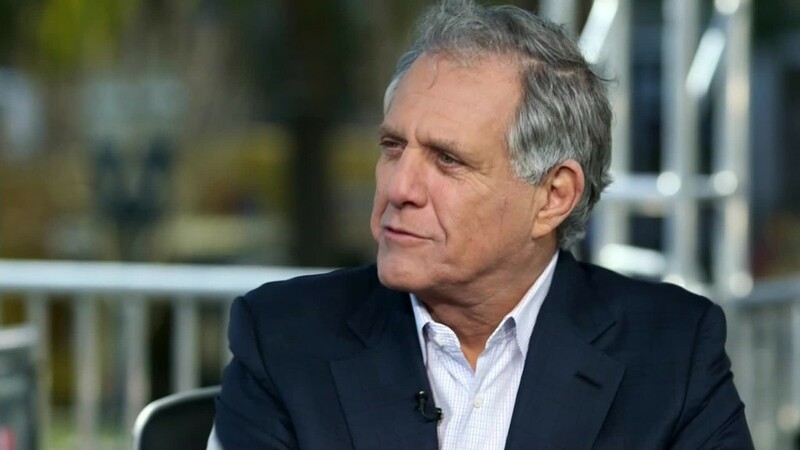 With six new fall shows headlined by white male actors, CBS Entertainment president Glenn Geller admits the network has some work to do. "We need to do better and we know it," Geller told reporters Wednesday at the Television Critics Association press tour. "That's really it. We need to do better." On Wednesday, CBS was set to present seven new series starring Michael Weatherly, Kevin James, Joel McHale, and Matt LeBlanc. Katherine Heigl stars in CBS's sole female-led new fall show, "Doubt." Geller pointed out that 11 of the 16 new series regulars joining existing shows next season are female or minority actors. 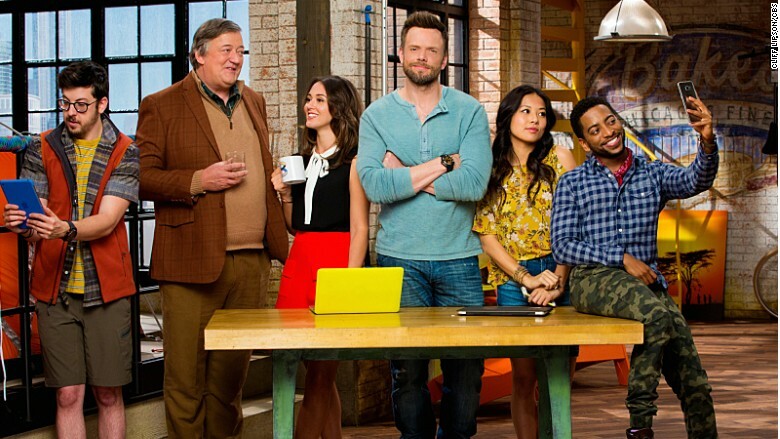 Cast photo of the new CBS series, "Great Indoors." "I understand certainly the inclination to look at the screen and just look at leads," he said. "But I do think when we're talking about diversity and inclusion, we also have to look behind the camera." There, Geller said, the network is doing better. He said their writers rooms are more diverse than last year, and they've put efforts into diversifying their episodic directors. The same, however, can't be said for the showrunners on the network's new series -- all of whom are white. "Sometimes our showrunners are diverse, sometimes they're not diverse," Geller said. "We pick up the best shows from the shows we make." "We know we need to do better in certain areas," Geller added. "We take it seriously and we hear you." In midseason, CBS will debut "Training Day," which stars Justin Cornwell, who is African-American. And Geller said they've made progress including more LGBT characters. Several shows on the network -- including "Bull," "Great Indoors" and "NCIS: New Orleans" -- will feature LGBT characters. On the upcoming show "Doubt," Laverne Cox will be the first transgender actress to hold a series regular role on broadcast TV, according to Geller. "Our goal is always to be more diverse. We did not meet that goal this year in terms of leads," Geller said after the panel. "But overall we are more diverse this year and that's the trend and that's where I want to take the network," he added.